Our Specialized Marketing Teams Work To Increase Your Conversions, Repeat Traffic And Expand Your Online Visiblity. 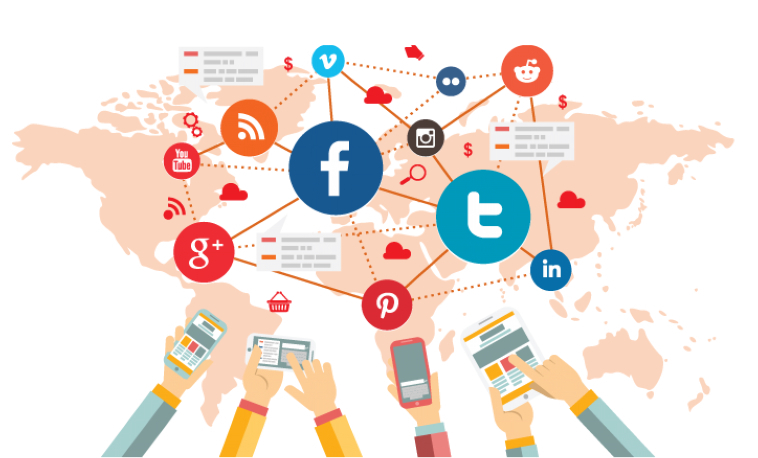 Xmedia offers fully integrated social marketing designs, which target current and potential customers through Twitter, Facebook, LinkedIn and any other social media channel that can be customized with your own graphics. Social Marketing: These venues are an extension of your main business and should not be overlooked. It is important for your visitors to be able to reach you via social channels and be familiar with your message and branding. Xmedia Solution can assist you in updating and conveying your message.